The latest shirt release of the year sees the English champions play it safe, with a design that only deviates every so slightly from the upcoming Nike template we can expect to see on a large number of Nike releases for next season. A one-button collar, very similar if not identical to the design of the new France shirt, provides the most notable feature in an otherwise fairly vanilla look. 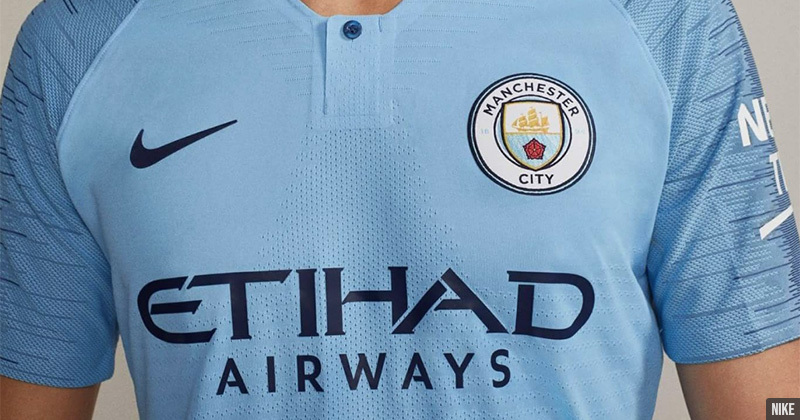 As is now quite common with clubs, City are planning to wear the new kit for the remaining matches of the season. The PFA Young Player of the Year is a pretty good player to model your new shirt. Image by Nike. Our hopes are Nike push the envelope a little further with their Away and 3rd shirts, and rumours suggest they will do just that. 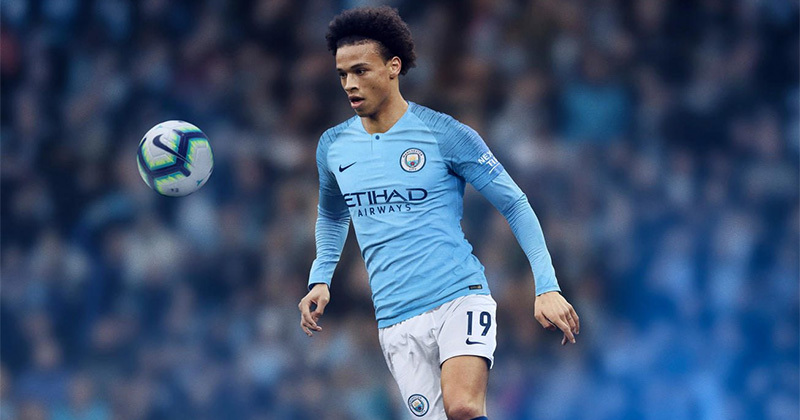 Find the best prices for the new Manchester City shirt here on FOOTY.COM. Play more, pay less.